Discover our range of new products including impressive scale models, amazing diecasts and practical modelling tools! This magazine series celebrates the amazing technology of STAR WARS SAGA. Follow in the footsteps of the master film prop designers and assemble a MOVIE-ACCURATE, HALF-SIZE REPLICA of the most famous astromech in the galaxy. 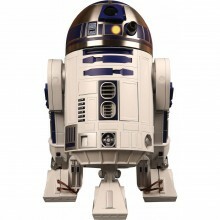 Your R2-D2 is also an ADVANCED, AUTONOMAOUS DROID, with interactive intelligence, and multiple modes and functions. Order the Full Kit now! 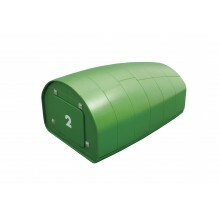 Complete your Thunderbird 2 collection by assembling Pod 2 and the specialised vehicles it holds. Make assembling your models easier with this practical set of spring clamps from Artesania Latina. This professional tool set includes six clamps which help holding together the model parts for example when glueing them together. Assembling your models is now made easy with this practical modelling workstation by Artesania Latina. Keep your tools and gadgets in perfect order using the workstation's many compartments and drawers. 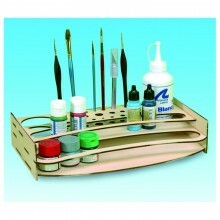 Keep your modelling tools in order with this practical paints and tools organizer by Artesania Latina. 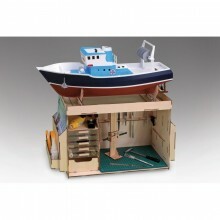 The laser-cut pieces are manufactured in wood and are the perfect addition to the modelling workstation. 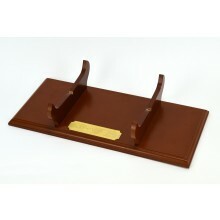 Order this exclusive Display Stand for your USS Constitution model. The elegant display stand featuring a decorative plaque depicting the name "USS Constitution" is made of high-quality, pre-finsihed wood and has been especially designed to display your USS Constitution model with pride. 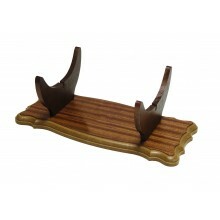 Order this exclusive Display Stand for your Vasa model. The elegant display stand featuring a decorative plaque depicting the name "Vasa - 1628" is made of high-quality, pre-finsihed wood and has been especially designed to display your Vasa model with pride. Make your R2-D2 model even more authentic by using the official R2-D2 Weathering Set. The set contains 3 colours that are specially designed for adding realistic weathering effects to your scale model. Now available as a Full Kit! 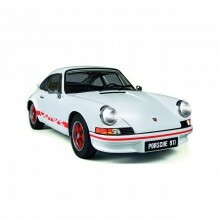 Build your own Porsche 911 Carrera in impressive 1:8 Scale. The Porsche 911 Carrera is the perfect combination of sophisticated design and engineering excellence, maintaining the Porsche tradition of blending high performance with usability. 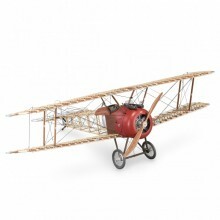 Build your own Sopwith Camel fighter plane in incredible 1:16 scale. Together with ModelSpace, Artesanía Latina presents a faithful replica of the legendary WWI fighter aircraft. The kit includes more than 700 high-quality model parts, step-by-step DVD instructions, a full colour poster and an acrylic base to showcase the ready built model. Build a highly detailed 1:130-scale replica of the yacht Standart. 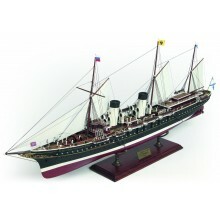 The Standart was a Russian imperial yacht used by Emperor Nicholas II and his family from 1895 onwards. The authentic model yacht has been built in cooperation wih the Central Naval Museum of the Ministry od Defence of the Russian Federation. 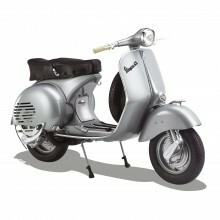 Build an authentic and highly detailed replica of the classic Vespa GS 150 in impressive 1:3 scale. Designed by an aeronautical engineer, Piaggio’s Vespa is a design icon, and the stylish 150 GS was a milestone in the history of the scooter. Get your Full Kit today! 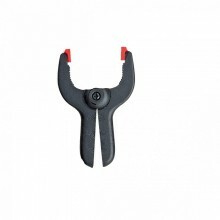 Complete your modelling tool equipment with this nickel plated grip with a four prong claw from Artesania Latina. 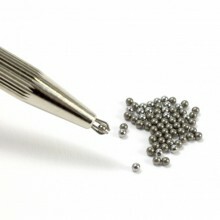 This professional tool helps when assembling smaller model parts that require precise work. 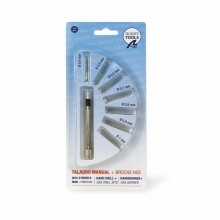 This professional mini hand drill set from Artesania Latina helps you to assemble your model easily and comes with 7 different drills in different sizes. 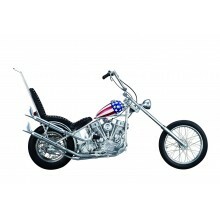 Build this magnificent 1:4 scale replica of the Captain America chopper from the American cult movie Easy Rider. Introductory Offer: Get your FIRST MONTH of the Easy Rider for only £19.99! 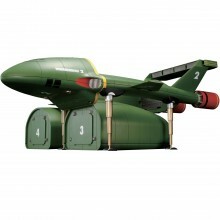 Build your own Thunderbird 2, the official movie prop replica of the British 1960s cult series in 1:144 scale. The Thunderbird 2 was tasked with carrying International Rescue's vehicles and equipment and therefore is a tough, hard-wearing machine. With every pack you will receive high-quality materials to assemble your Thunderbird 2 as well as a number of the most popular rescue vehicles. Now available as Full Kit!